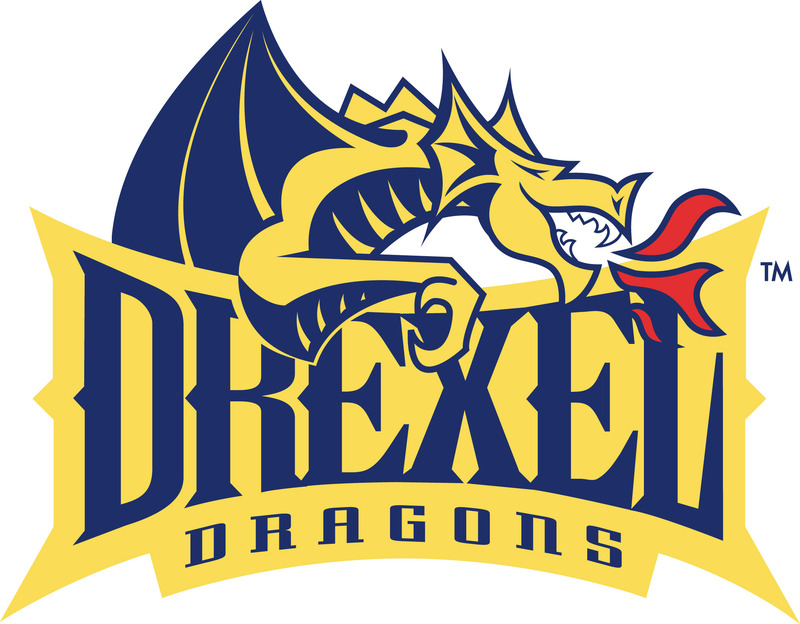 Drexel University – This Beats a Coma Event | DougTrails! A survivor promotes TBI recovery and awareness across the USA by bicycle. ← Come to the Fair… For a Free Helmet?! Coming up on Friday, October 4 2013 from 7-9pm at Drexel University’s Mitchell Auditorium, an unlikely alumnus will return to Drexel… For the second time. After having been hit by a large vehicle, adorned in Drexel Cycling attire while riding on Lancaster Avenue in West Philadelphia, Drexel sophomore student Doug Markgraf shattered bones, bicycle, and helmet. Following a half month in a comatose state with more than 20 scattered bruises to his brain, a return to Drexel’s brick buildings and dragon statues was incredibly unlikely. While doctors worked to get Doug back to walking and talking, he had a different goal entirely: he’d ride as far as he possibly could. Following a quite challenging career at Drexel, Doug graduated from Drexel’s School of Education as a Robert Noyce Scholar and became a robotics engineering/technology teacher. At the first opportunity he earned, he began the challenge of a lifetime: Doug would ride his bicycle -solo- across the continent. Along the way, he’d make sure to spread hope to as many brain injury survivors as he could. And he would carry a camera along to share his journey. We’d love for you to join Drexel University’s Department of Athletics, the Council on Brain Injury (CoBI), Access Sports, and Project Mend the Mind for an evening that will inspire and inform, excite and intrigue. At this FREE event, attendees will have the opportunity to watch a screening of This Beats a Coma, learn valuable bicycle and driving safety skills, win prizes, and enjoy the ride. This Young man is one to follow he was hit on his bicycle and obtained a head injury now he has become an inspirational speaker after he finished a bike across America. Come to the Fair… For a Free Helmet?! What’s a brain injury look like?